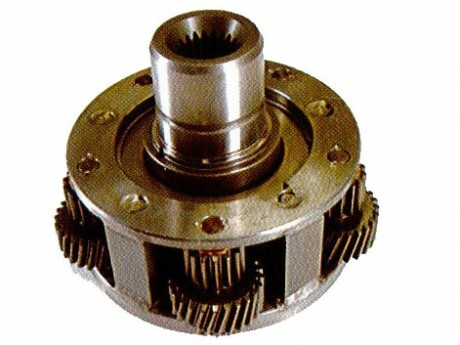 Gear Box - Transfer Case-Hi-Light International Inc. Available for your OEM design gears per your own design, drawings, material specification, heat treatment, and coating requirements. 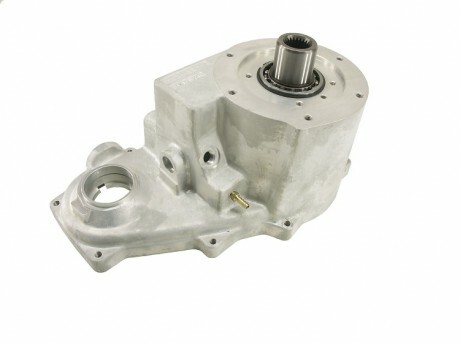 Available for OEM Transfer Case kits with a gear planetary system.